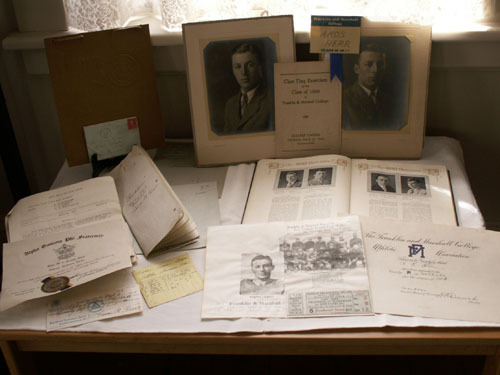 For the years 2013, 2014, & 2015 the exhibit will feature documents and pictures of Amos Herr. 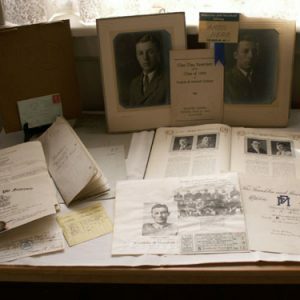 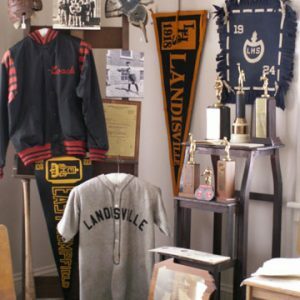 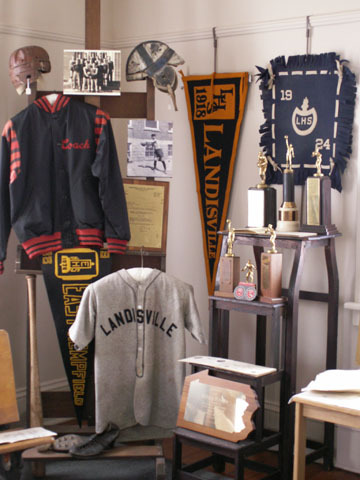 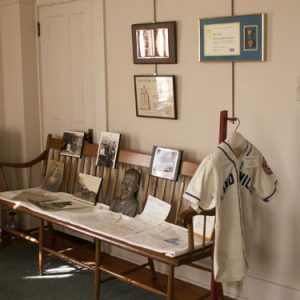 The exhibit will feature a time line of his life beginning at his birth in 1907 and continues through his many activities until his untimely death in 1987. 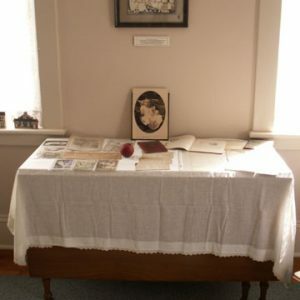 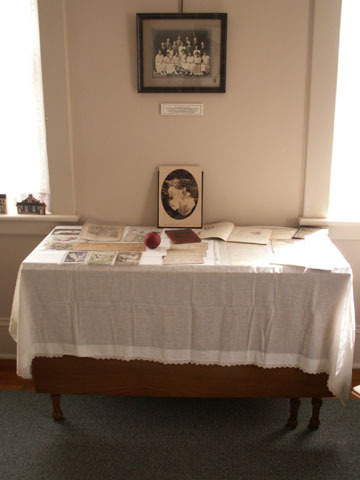 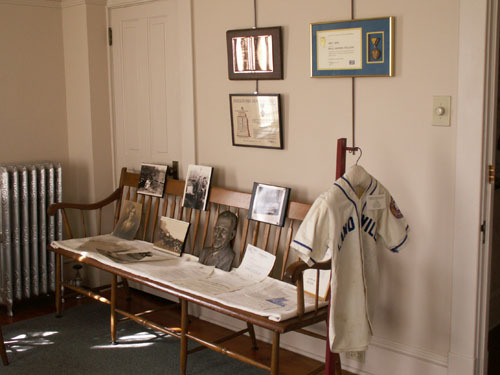 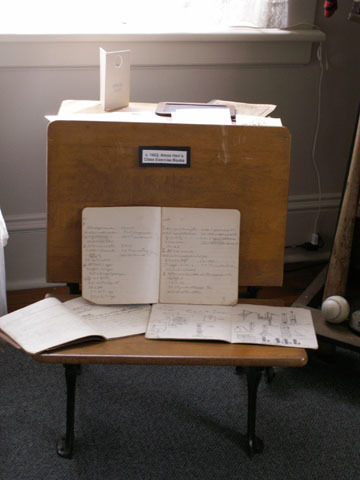 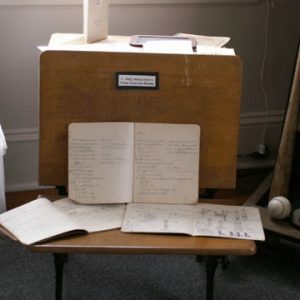 All items are from the Amos Herr collection in the archives at the Amos Herr House Foundation and Historical Society.